Pre-screening and psychometric evaluation may form part of the selection process. Shortlisted candidates will be requested to attend a panel interview. Applicants who receive no response to their applications within 14 days may consider their applications unsuccessful. The following should be noted as part of the applications process. Incomplete applications will not be considered for selection. Final allocation is dependent on the applicant obtaining an acceptance letter from the University. All applicants will be subject to clearance screening by the South African Police Services, as required by the National Explosives Act. Applicants will need to undergo on interview process and psychometric assessment. 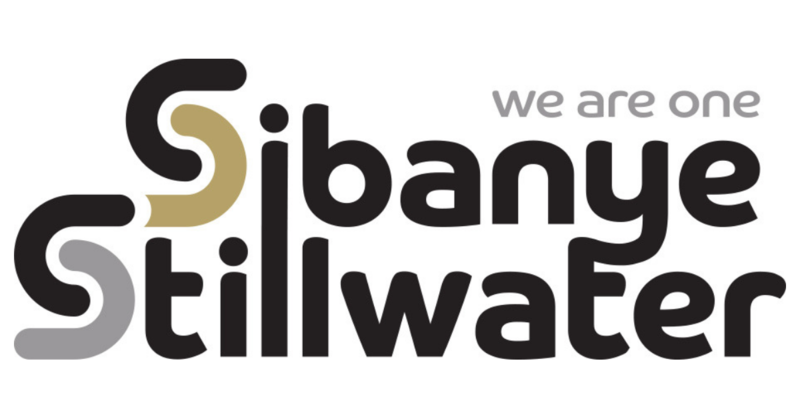 Applicants must submit a fully completed application form proof of residence, CV and certified copies of ID and qualifications to Sibanye-Stillwater Academy – Application forms may be obtained from the Sibanye-Stillwater website. ond labour sending areas who meet the institution’s registration requirements.